Ahead of his trial, the Economic and Financial Crimes Commission is expected to move ex-Ekiti governor, Ayo Fayose from Abuja to Lagos this weekend. 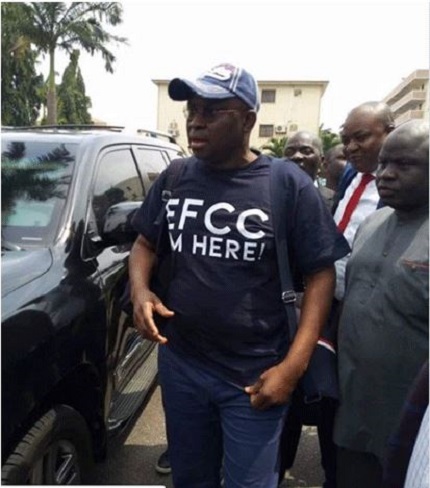 Ahead of the trial, the Economic and Financial Crimes Commission is expected to move Fayose from Abuja to Lagos this weekend. According to The Nation, the EFCC confirmed Friday that Fayose has been served charges and trial notice. He claimed that the EFCC does not have evidence to prosecute the ex-governor.